Proofpoint has found that one group of cybercrooks is stealing from other gangs of cybercriminals by using a proxy Tor browser to steal Bitcoins used to pay off ransomware threats. Popular daytime TV show Maury offers some surprisingly apt lessons for enterprise IT leaders for keeping their data protected and their networks secure. The growing popularity of Bitcoin and other cryptocurrency has led to cryptomining, with enterprises and individuals running the software unknowingly. Here's a look at the underside of this new business model. The Trump administration has floated a plan to nationalize 5G networks as a security precaution against China, but it's been met with confusion. OilRig, a group linked to Iran, has been installing RGDoor, a secondary backdoor that can reopen a system even if it's been fixed. 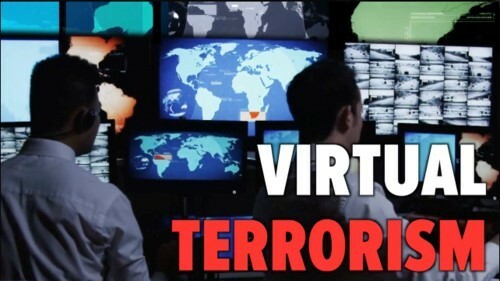 Its use shows how sophisticated nation-state attacks are becoming. In one of those good news/bad news reports on the state of security, the amount of money being spent on security is expected to increase this year, but the number of data breaches is also rising. During Intel's fourth-quarter earnings call, CEO Brian Krzanich promises the company will ship processors that are free of the Spectre and Meltdown flaws later this year. Google parent company Alphabet launches Chronicle, a business unit looking to create a digital 'immune system' against threats. Other companies are taking a similar approach. 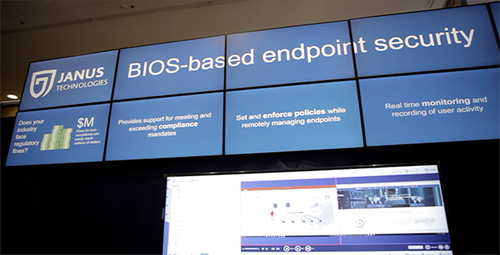 Cisco gains expertise and technology in hardware security to augment software tools. With International Data Privacy Day coming later this month, Security Now offers a checklist to help protect personal and professional data. Hewlett Packard Enterprise and Dell EMC, two of the biggest suppliers of enterprise data center gear, have issued new warnings about the Spectre and Meltdown patches from Intel. After a month of rumors, Amazon Web Services has finally inked a deal for Sqrrl, a big data and security startup with roots in the NSA. In a scathing assessment of Intel's efforts to patch the Spectre flaw, Linux inventor Linus Torvalds offers no quarter for the chipmaker. 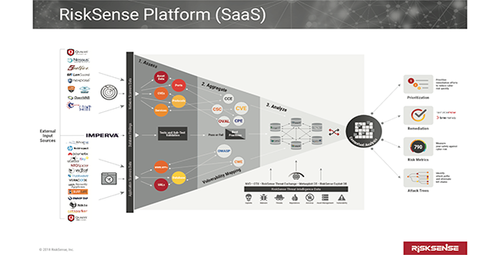 Sumo Logic is adding security tools into its cloud-based analysis platform by acquiring startup FactorChain. 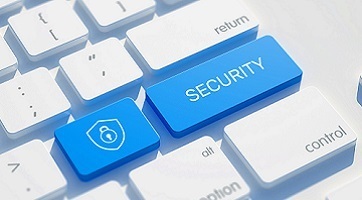 A report developed by Ponemon Institute and Gemalto finds that issues from cloud computing to GDPR are changing the way security pros approach their work. 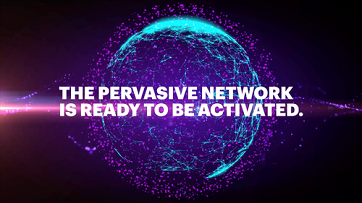 In order to secure data that remote users are sending across public WiFi connections, CenturyLink has officially released its Adaptive Network Security Mobility product. SamSam or Samas continues to surface in hospitals and other healthcare facilities. The way the ransomware works shows how vulnerable healthcare is to these particular types of attacks. In the second part of his Q&A with Security Now, Thycotic Chief Security Scientist Joseph Carson talks about encryption and the role that governments play in security. In December, FireEye and Symantec disclosed details about the Triton malware, which targets industrial systems. Now, Schneider Electric is offering additional details. As the security community learns more about the Spectre vulnerability, clever coders are already finding other exploits. Here's looking at the first of many. A California congressman has written to the CEOs of Intel, AMD and ARM seeking answers about the Spectre and Meltdown vulnerabilities. Security center for G Suite provides security analytics, actionable insights, and tips to help admins better protect the organization against attacks, Google says. Researchers from ICEBEG found malicious code hiding in four popular Google Chrome extensions. The search giant is working to fix the problem. Attackers are already flooding the web with fake patches and other spam, a few weeks after the disclosure of the Spectre and Meltdown flaws. 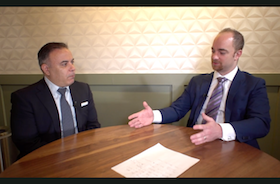 In the first part of his Q&A with Security Now, Thycotic's Joseph Carson talks privacy in an interconnected world and how hackers will soon read minds. In a rough start to 2018, Intel is dealing with the Spectre and Meltdown vulnerabilities in its CPUs, and now the chip maker is confronting reports of a flaw that leaves chips open to an 'Evil Maid' attack. Information security predictions are ease to make and usually wrong. 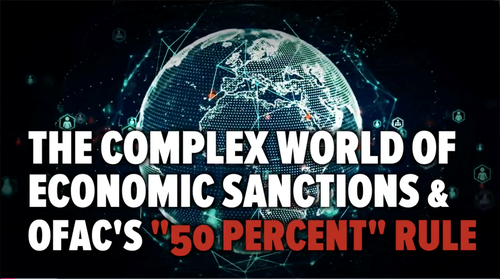 However, a look at how escalating international tensions combined with nation-state hacking power could cause a significant cyberwar turned out to be pretty precise. 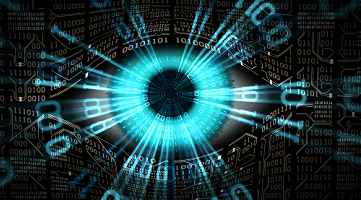 FireEye is looking to combine its security tools with X15 Software's big data and machine learning capabilities in a deal worth about $20 million. At CES, Intel CEO Brian Krzanich looked to reassure the whole industry that the chip maker would ensure that its processors were secure following the Meltdown and Spectre disclosures. A report from McAfee finds that a group of attackers is targeting North Korean dissidents, as well as some journalists, through social networks and a South Korean chat app called KakaoTalk. With the release of its Encrypted Traffic Analytics offering, Cisco is looking to protect enterprise networks against attacks that are hidden in encrypted traffic. Nearly a year after WannaCry and other ransomware attacks that targeted financial institutions, smaller firms are looking to prepare. Here's what the CISO of Texas-based Real Time Resolutions is doing to fight back. A few months after the KRACK attack, the Wi-Fi Alliance unveiled a few details about the upcoming WPA3 standards, with an emphasis on security and encryption. 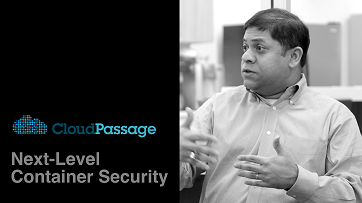 CloudPassage's new technology, called Container Secure, involves a five-step process to ensure seamless security in container deployments from the beginning until the end. Dell EMC, along with VMware, are hard at work plugging a zero-day exploit that targets the companies' virtual appliance gear. Joe Stanganelli wraps up his 2018 cybersecurity predictions with a look at what's coming in laws and regulations around encryption. According to expert researchers from Kaspersky Labs, 2018's security challenges will be bigger than those seen in 2017. Intel CPU vulnerabilities grow in scope but patches to address the problem are beginning to be deployed. Insurance for cyber issues is growing to take its place with property, casualty and business continuity insurance for the enterprise. A vulnerability in browser-based autofill may mean that your users are spilling the beans on much more than they know. Chaining multiple vulnerabilities can create attacks that threaten millions of Windows 10 computers.